Shipping within 48 hours in metropolitan France. 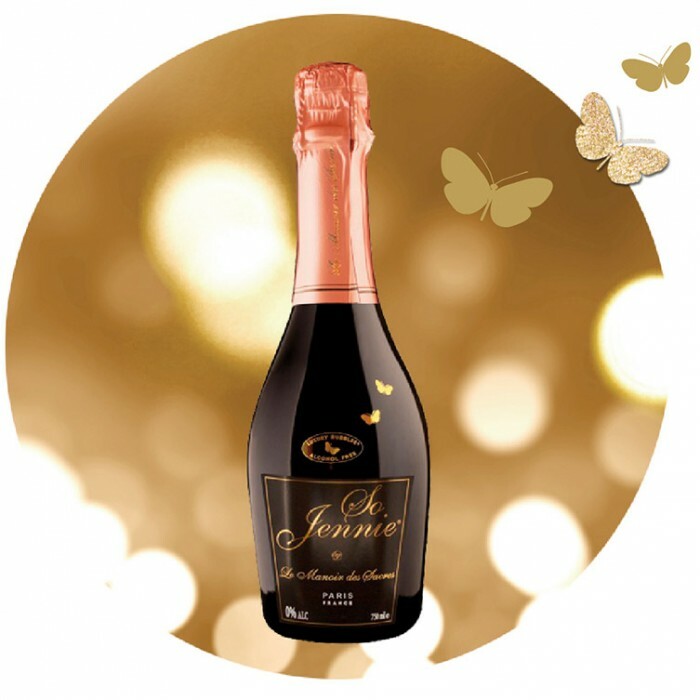 So Jennie L'originale, our 75cl bottle to share with 6 glasses. 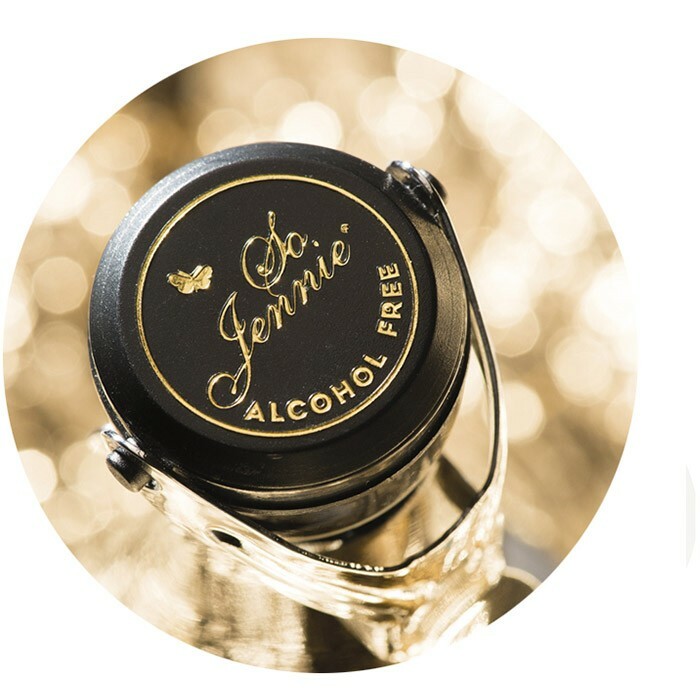 The So Jennie stopper is perfectly adapted to our bottles. 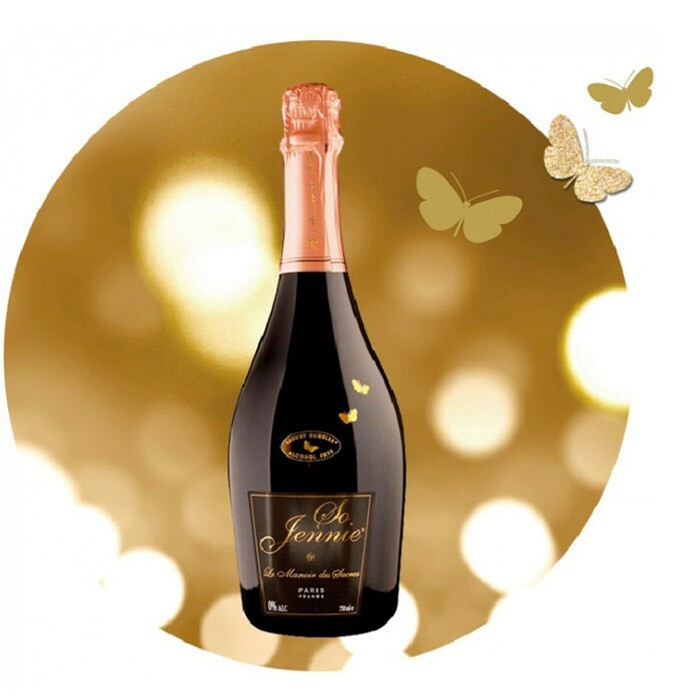 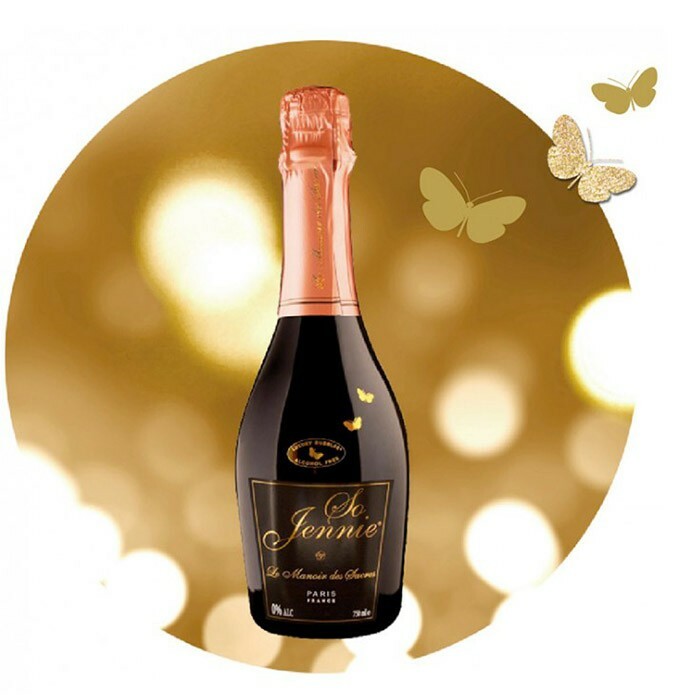 This special stopper will allow you appreciate the delicate and fine bubbles of So Jennie Paris up to 72 hours if kept in the refrigerator.